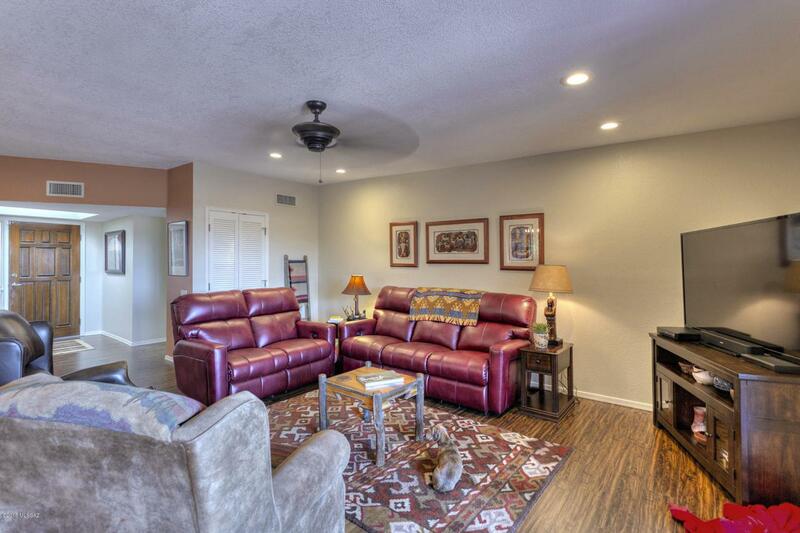 Nestled along a quiet cul-de-sac, this lovely 2 bedroom plus den townhouse was just remodeled. Plans changed and now you can enjoy the benefit of this luxurious updating! 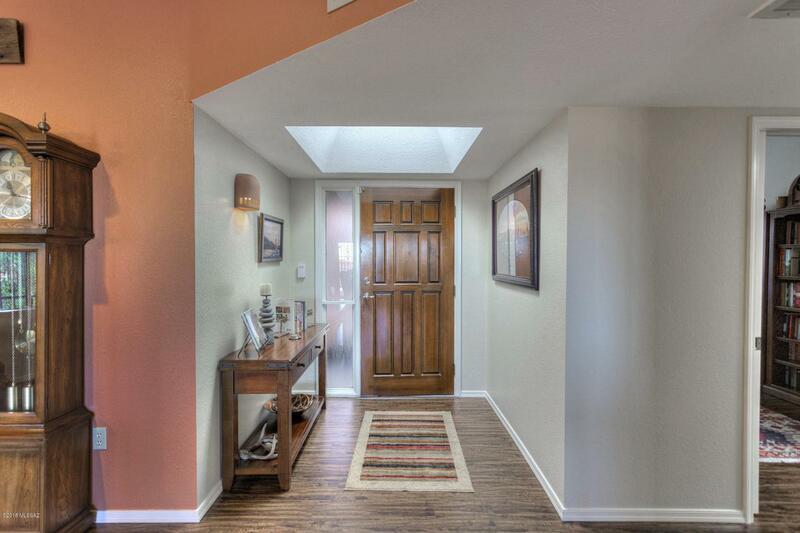 With wood laminate flooring throughout and neutral colors, it will be easy to decorate and call this home. If you like any of the furnishings, they will be for sale! 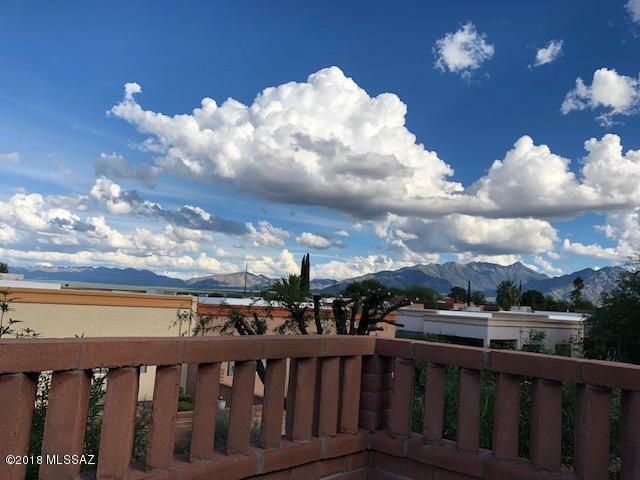 Here's what you'll see when you tour this ready to move in beautiful home - a gorgeous new kitchen with new self-closing cabinets, new sink and faucets, stunning granite counters, a built-in breakfast bar, 2 pantry cabinets with pull-out storage. The master bathroom was redone with granite counters, a hammered copper sink, and new faucet and toilet. New lighting and ceiling fans. 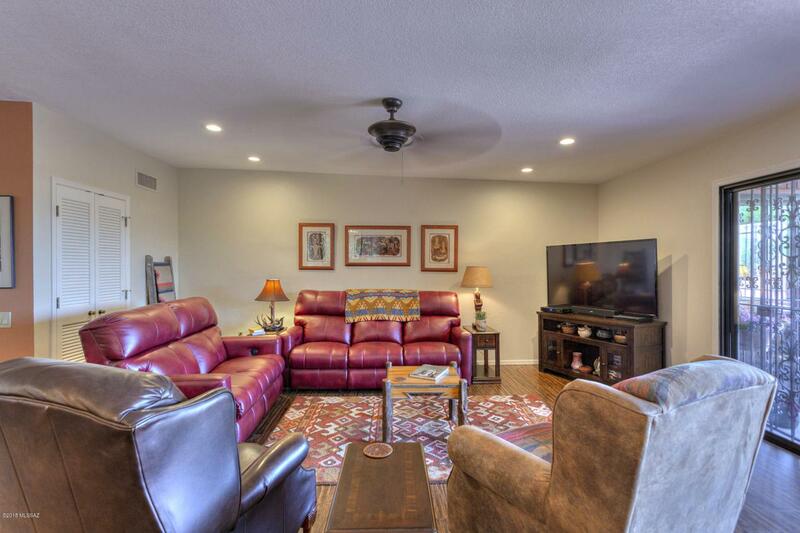 And check out the bonus room off the master with access to an extended patio.